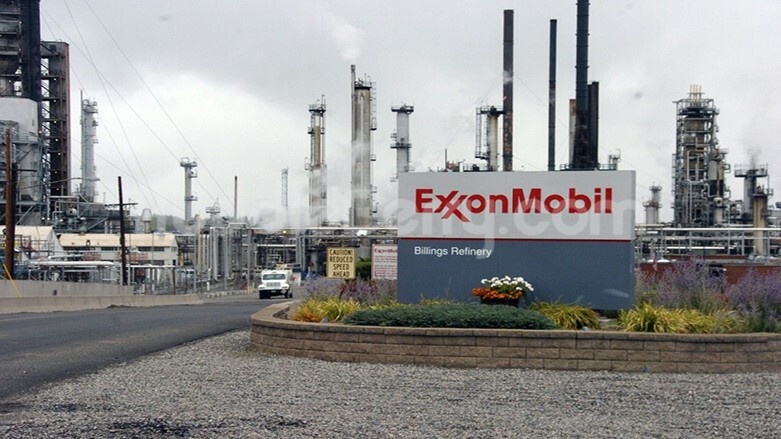 • The successful candidate will provide basic hardware computing, server, network (data, voice and video) and telecom support within the ExxonMobil Information Technology organization, as part of their initial professional development. • The successful candidate will have strong academic record and knowledge in Networking, Windows OS/Computing Hardware Support, Cisco IOS and Routing Protocols, Application Development and basic telecoms (LAN, WAN, Wireless). • Only shortlisted applicants will be contacted. Applicants are hereby advised to submit only one application, as multiple applications may result in disqualification.